Hear what our clients, Karen & Robert, have to say about their project by clicking on the Facebook link and then the Videos tab. 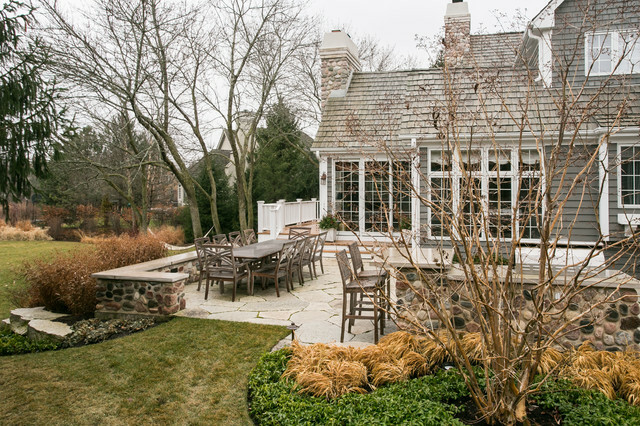 See how the patio runs seamlessly into the grass. I want to create this.